What are the 5 drug schedules? How the Federal government regulates who gets which drug. This act separates drugs into schedules based on their potential for addiction, their acceptance for medical treatment and their safety. Prior to 1906, the U. S. had almost no laws regulating drug use or sales. Beginning with the Narcotic Control Act in 1956 laws regulating drugs have become a common topic in legislatures both federal and state. Drugs can be moved up or down schedules as more data comes in. Clearly, some classification decisions have been based more on political sentiment than any hard research evidence. Some drugs that had little or no potential for abuse or dependence were left off the schedules. Herbal products and many over the counter medications are either regulated in a different way or not at all. Two drugs that are the most destructive of human health, Nicotine and Alcohol are not listed on any of these drug enforcement schedules. Some other drugs, antipsychotics, and many antidepressant drugs are also not listed. Newer synthetic drugs, the methcathinone’s or bath salts, were not added until 1992. These drugs have a high potential for abuse. 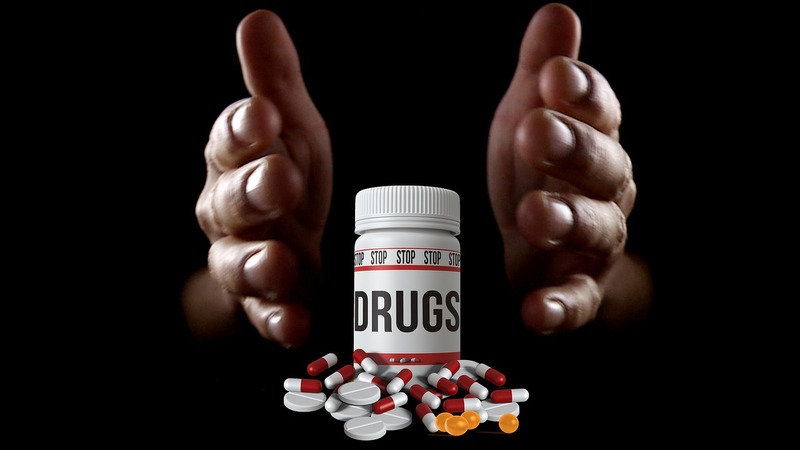 Use or abuse of this drug can lead to addiction as in physical or psychological dependency. These drugs do have a recognized medical use. The question for the doctor is, does that use justify the risks of the patient using the drug. Many of the opioids fall in this category. They work well on pain but they are very likely to produce addiction. These drugs require the prescribing doctor to have a DEA number and to write triplicate prescriptions. One copy stays with the doctor, one goes to the patient to carry to the pharmacy and one goes to the DEA. Hard to believe they miss pill mills considering they get these copies. Still, many of these meds do get diverted into illegal use and result in a significant amount of addiction and deaths. Drugs on Schedule III are less likely to be abused than those on Schedules I and II. The medical value is high enough that there are fewer restrictions on prescribing these drugs including who is allowed to prescribe the drugs on this schedule. These drugs are not terribly physically addicting but may be very psychologically addicting. Drugs on this schedule are safer than those on Schedules I, II, and III. These drugs have accepted medical uses and are lower in addiction potential. Lowest abuse potential and safest of the scheduled drugs. Hope this helps explain how the Controlled Substance Act of 1970 with all its subsequent amendments is supposed to help reduce the prescription and use of dangerous pharmaceutical drugs. You may see that there are still some problems with the scheduling of specific drugs and scheduling does not keep them off the street but on balance I think things would be worse if there were no regulations of this kind. This entry was posted in Drugs and Addiction, What is and tagged categories of drugs, Drug classification, Drug schedules, Drugs, Substances, Types of drugs, What is by David Joel Miller. Bookmark the permalink.